Burning Coal Theatre Company will present Hamiltunes, a karaoke presentation of Lin-Manuel Miranda’s amazing musical Hamilton. 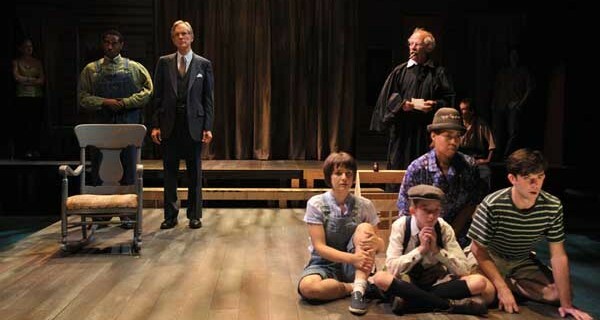 Performances will take place May 11, 12, 17 and 18 at 7:00 pm at Burning Coal, 224 Polk Street, Raleigh, NC. 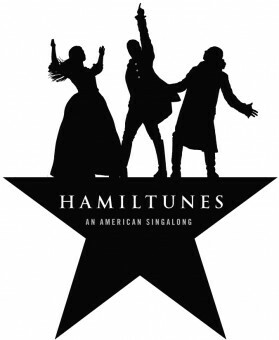 Hamiltunes gives fans of the musical an opportunity to sing the part of one of their favorite characters onstage before a live audience. Hamiltunes has been officially endorsed by the producers of Hamilton: An American Musical. Burning Coal’s presentation of Hamiltunes is free to the public, with a suggested donation of $10 at the door. To make reservations to see Hamiltunes, please call 919.834.4001. Seating is limited so reservations are strongly recommended. If you want to sign up to SING one of the characters, you may do so by going to http://www.signupgenius.com/go/10c0e49aba92ba57-hamiltunes, selecting the date and the character and supplying your name and email address. Burning Coal will contact you for additional information. We’re located at 224 Polk Street, Raleigh, NC 27604.